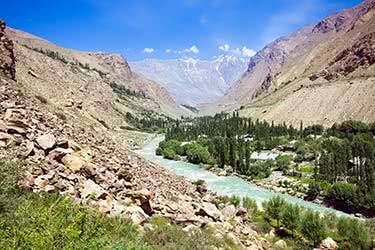 Set in the heart of Central Asia lies the beautifully-preserved country of Tajikistan, so far from the beaten track it is an enchanting land, enveloped by stunning natural beauty. Visitors will start their tour in the city of Dushanbe, where a vast range of traditional and cultural art can be seen. 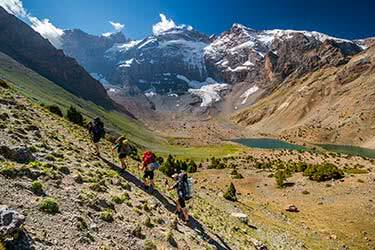 The route will take you through picturesque scenery made up of stunning and unique landscapes. 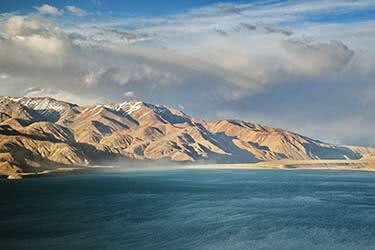 Along the way, you will visit an abundance of hidden gems including the ruby mines of Khu i Lal, rejuvenating mineral hot springs and travel down the famous Silk Road. 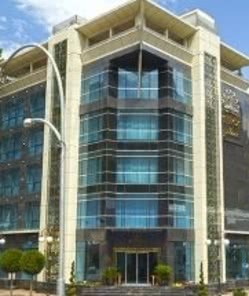 Arrive at the international airport in Dushanbe, from where you’ll be met and transferred to your four-star hotel, where you will reside for the next two days. After recuperating, take the opportunity to explore this large capital city. There are many ancient monuments to discover before heading back to your hotel for a night’s rest. There is plenty of time on your second day in Tajikistan to visit the Gurminj Museum of Traditional Musical Instruments as well as the Museum of Antiquities at your leisure. Here, there is a vast assortment of Buddhist art, including the spectacular Great Buddha of Nirvana (the tallest in Central Asia) which has been retrieved from the lost Kushan empire and various other historical sites. Head back to your hotel at night and prepare to set off for the rest of the trip. 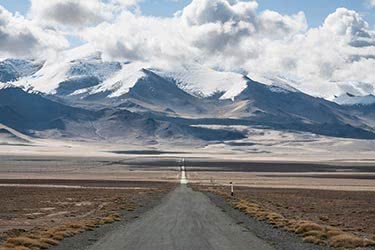 Setting off down the M41 Highway towards the Pamirs, you will be taken through the Kulyab region where Tajik culture can be seen in all its splendour. Traditional attire is the norm here and the locals adorn long beards. Further along the highway, 236 miles from Dushanbe, is Qal'ai Khumb, located on the Panj river, where you will spend the night in a traditional private guesthouse, a welcoming retreat after seven to eight hours on the road. 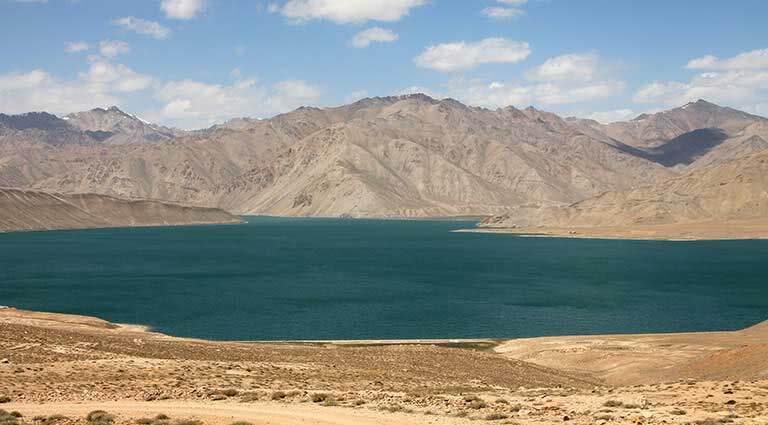 Following the Panj River, the road from Kalai-Humb to Khorog is a particularly stunning one which stretches over 161 miles. Afghanistan lies over the river on the right side and the differences in Afghan and Tajik lifestyles are clearly visible. Afghan's admirable attempt to construct a highway without machinery can be seen from this road. 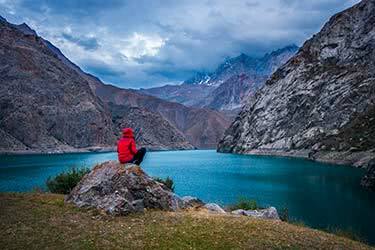 The route ends after five to six hours in Khorog, a small town on the Afghan-Tajik border, where you can unwind and enjoy a relaxing night in a private guesthouse. 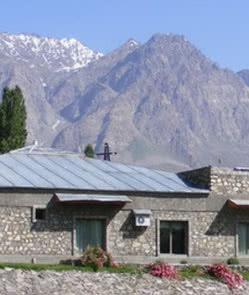 Renowned for its healing properties, the hot mineral springs of Garm Chashma are located just 28 miles from Khorog. 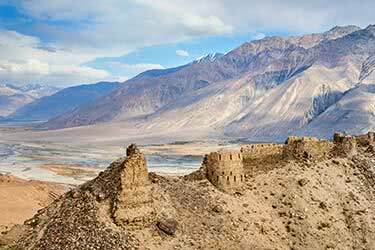 Just a stone’s throw away are the fascinating ruby mines of Khu i Lal, famous for its Badakhshani rubies. 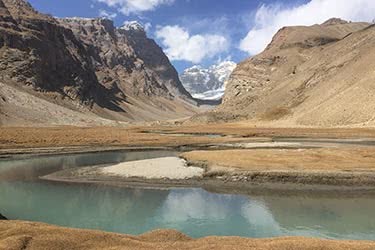 A three- to four-hour road journey leads from here to the town of Ishkashim, located a relatively short 74 miles from Khorog, set deep within the valley at the mouth of the Wakhan Corridor. On Saturdays, you will have the opportunity to catch a glimpse of Afghan culture by visiting a market held over the border. Check in to a guesthouse in the town, where you will stay for the night. The first stop of this action-packed day set along an 86-mile road is at the ancient fortress of Kah-Kaha, located in Namadgut. 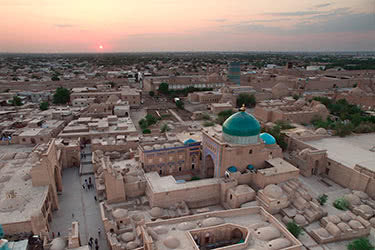 Next is the museum of Sufi Muborkak-Kadami Vakhani, a famous local traveler, scholar, theologian and poet, where some of his most famous work can be seen. Further down the road, we stop at the Buddhist Stupa in Vrang, a huge place of worship in this region, and the hot springs of Bibi Fatima Zahra. 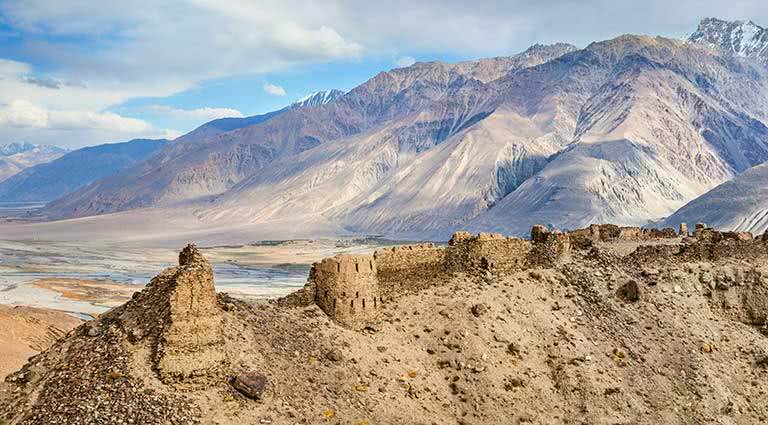 Guarding the Silk Road, the ruins of the Yamchun fortress is the last stop on this road. 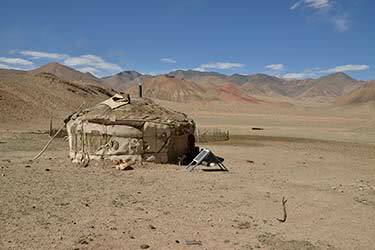 Tonight, after five to six hours of road journeys, you will experience the hospitality and values of the Tajiks first hand by spending the night in one of the local’s traditional homes in the village of Langar. In the cool of morning, leave the quaint town of Langar and start a steep uphill climb to the rock-face overlooking the village. Not only are there panoramic views over the corridor but you can also check out the multitude of ancient petroglyphs carved into the rock. 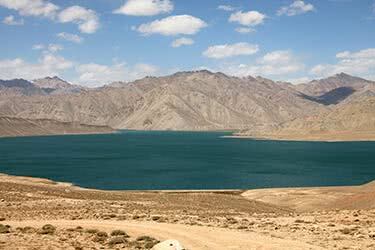 After lunch, drive the 93 miles over the Khargush Pass and onto Yashikkul Lake. 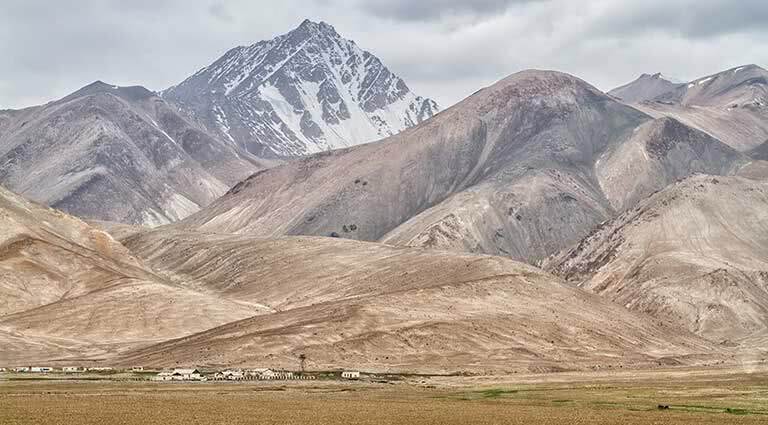 As you climb higher up the Pamirs, you will notice the landscape changes after a five- to six-hour drive from lush valleys to more rocky terrain where the local Kyrgyz herders keep their livestock. 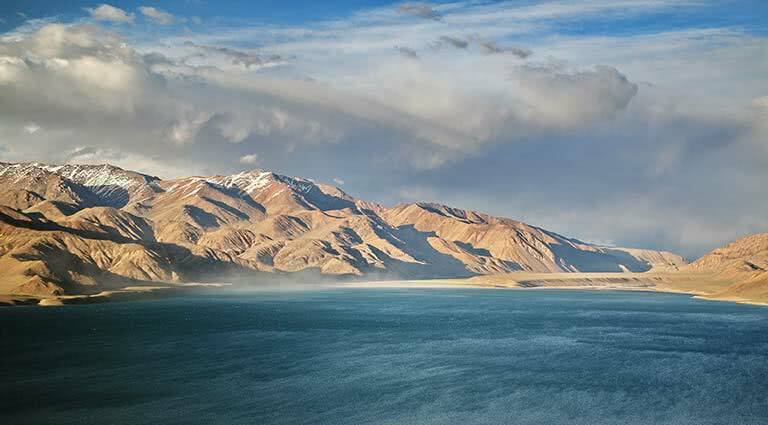 Tonight, you will spend the night at a guesthouse near Bulunkul Lake for a truly unforgettable experience. 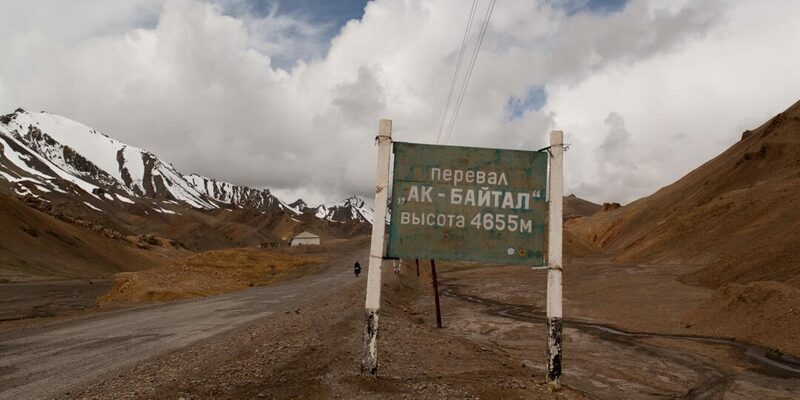 After rejoining the Pamir Highway, your eighth day in Tajikistan will take you to Murghab, 90 miles from Bulunkul and takes around three hours, to four hours. 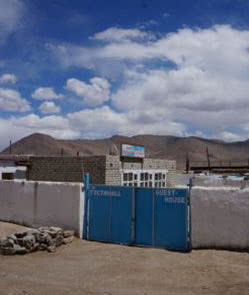 It’s a secluded town which lies 11,909 feet above sea level. Although remote, the landscape here is stunning, with a raw and untouched beauty. 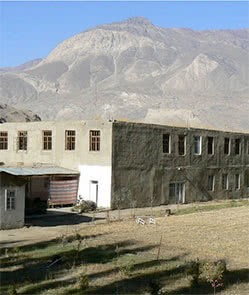 You will be able to purchase authentic Tajik-style items and handicrafts made from yak hair and felt. At night, marvel at the spectacular night sky, where the Milky Way can be seen clearly, strewn across an inky black canopy. 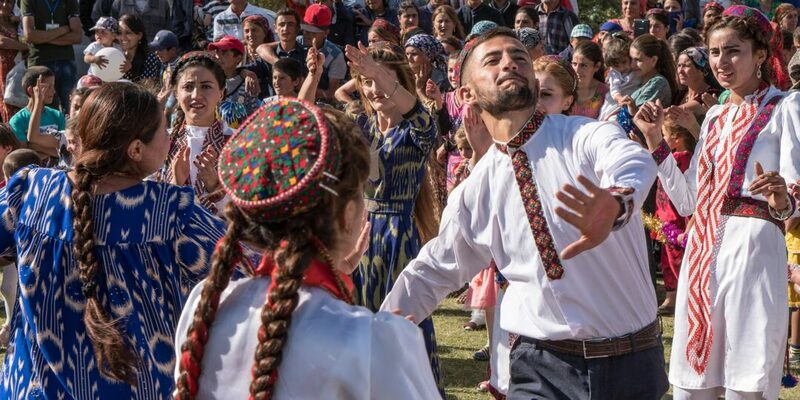 As is synonymous with Tajikistan, the hospitality in this town is second-to-none and there is never short of homestays thanks to a local ecotourism project. Today is reserved mainly for seeing the vastly unseen part of Tajikistan, strictly off the beaten track. 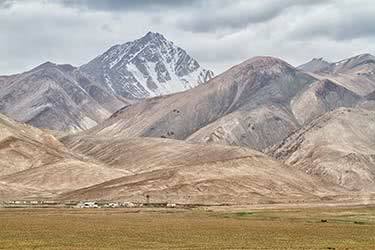 A short drive to Rangkul takes you on a journey back in time to how the Kyrgyz have lived for centuries. 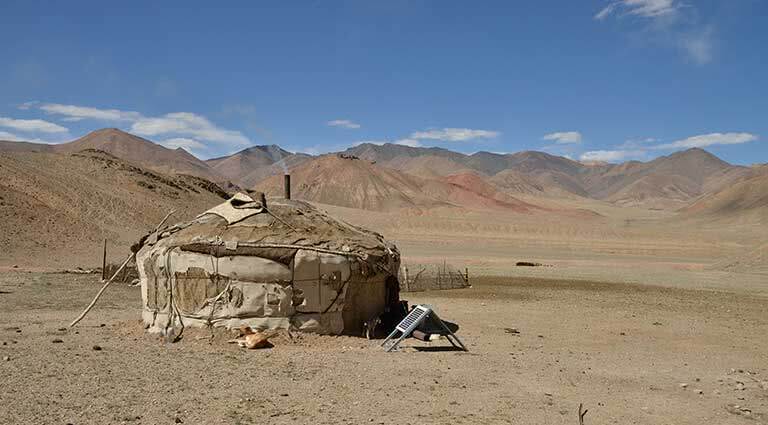 The local herders keep sheep, yak and goats in this province and you can catch a rare glimpse of this simple way of life by staying with them in a traditional yurt camp. 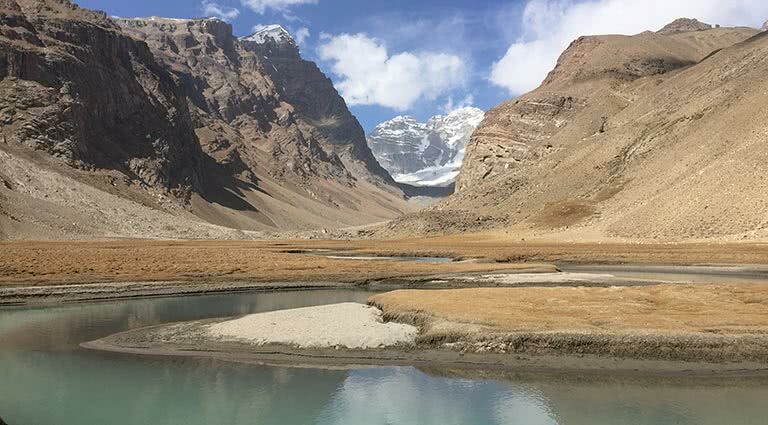 Spend the afternoon trekking near the lake on an indigenous Bactrian camel, where you can enjoy alpine scenes. 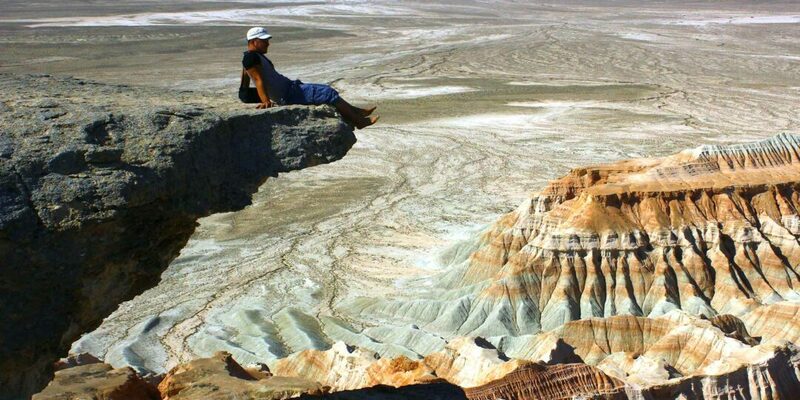 At night, head back to Murgab to complete the 74-mile round trip for another memorable homestay. After breakfast, you are invited to explore the peaceful and surreal surroundings of this region. A transfer towards the town of Murghab is a great opportunity to take a look at the picturesque scenery and you will stop for a welcomed lunch along the way. 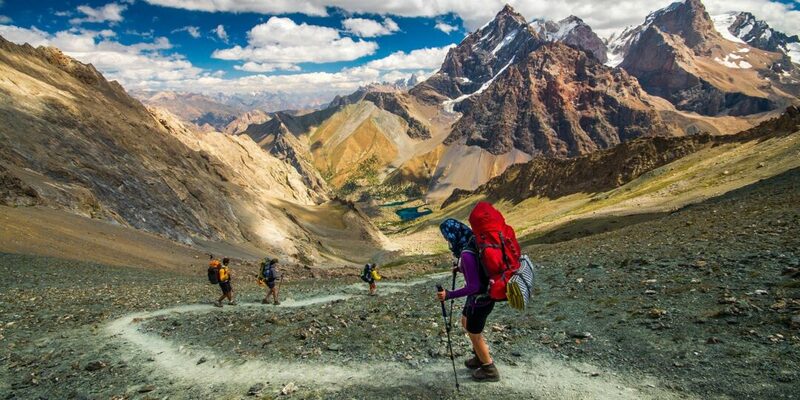 Next, hit the 198-mile journey to the ancient city of Khorog, which takes around six to seven hours. 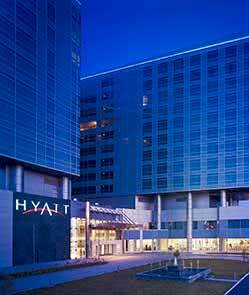 Tonight, enjoy a delectable meal at a modern hotel in the city, where you will also be spending the night. A traditional breakfast is followed by a visit to the botanical gardens of Khorog, where you can take a leisurely stroll and look around the exclusive range of exquisite plants from around the world. A transfer from here takes you 161 miles to the town of Kalai-Humb and a stop for lunch along the way breaks up the six-hour road trip. Tonight is a relaxing affair with dinner and an overnight stay in a hotel. The penultimate day of this tour is a relaxing one, dedicated to enjoying the stunning scenes over eight hours across a 236-mile route. 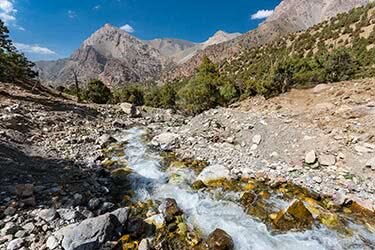 After breakfast, take a drive through dramatic landscapes to Dushanbe via Kulyb. You will stop for lunch along the way and tonight, sample some authentic dishes within an oriental tea room. 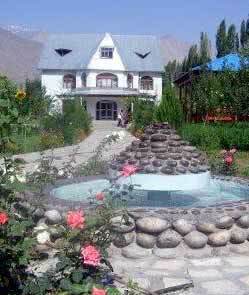 Spend the last night in Tajikistan in a private guesthouse. 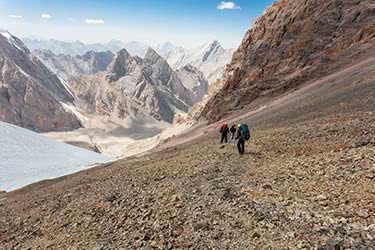 This action-packed adventure across Tajikistan finishes on day 13. After breakfast in the guesthouse, it is time to say goodbye to the country’s incredible hospitality and traditional values. You will be transferred to the airport where you will catch your plane out of the country and to your next destination. For visitors to Ishkashim, we recommend Hani’s Guesthouse where the accommodation may not be luxurious, but the welcome is warm. Well located in the center of town, next to the police station and close to nearby amenities, the two storey guesthouse provides clean and comfortable rooms with double or single beds. One of the town’s best places to rest up for the night, guests can usually rely on getting a hot shower and, what’s more, there are western-standard toilets. 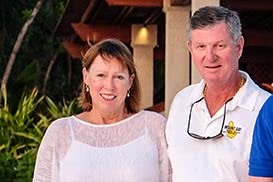 This might not seem noteworthy but it’s something of a perk in the area and certainly a welcome addition to the facilities for international visitors. There’s a pleasant outdoor space with eating area and garden, not to mention laundry and ironing facilities. Guests can make use of the communal kitchen, which is well equipped with fridge, freezer, oven and stove. 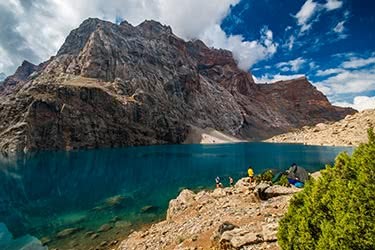 A homestay offers a fascinating window into Tajik culture where guests will feel an immediate connection with the culture and locals that can’t be found in hotels. In this humble but comfortable homestay with the basic facilities covered, guests will have a chance to live how the locals live, while having a base from which to explore remote Tajikistan. Meals are often included in private homestays here, and, though they may not be five-star, will provide guests with the sustenance needed to explore the stunning area that surrounds the city. In remote areas of Tajikistan, travelers rely on basic guest houses where the accommodation may not be luxurious, but the welcome is warm. 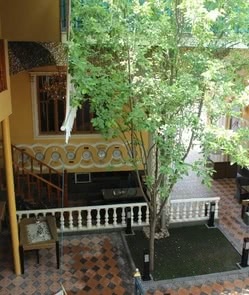 Typically located in the center of town, the guesthouse provides clean and comfortable rooms with double or single beds. Guests can usually rely on getting a hot shower and western-standard toilets. Commonly provided facilities include eating areas, garden, laundry and ironing facilities, and communal kitchen. 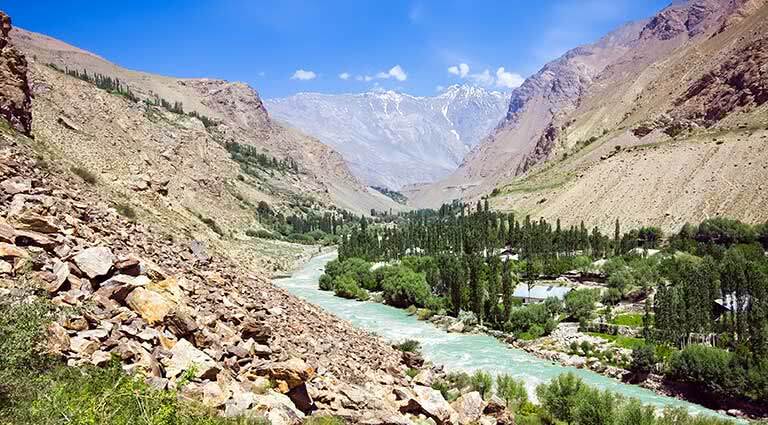 Surrounded by the Pamir Mountains and on the border with Afghanistan, Qalai-Khumb is a gateway to many exciting destinations. The hotel's 22 spacious, inviting rooms combine local and modern design elements with such amenities as complimentary Wi-Fi, satellite televisions, air conditioning, modern bathrooms, high-quality linens, and essential toiletries. Both smoking and non-smoking rooms are available. The hotel's front desk is operated 24-hours a day by a knowledgeable staff and guests can enjoy the hotel’s bar or room services. Breakfast is included with the room and other meals are available on-site. 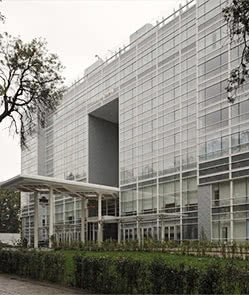 The hotel also offers free parking, laundry, and meeting facilities.